The Superior Room is decorated using light and gentle hues to encourage a with a relaxing stay. Gentle hues in a contemporary style with warm colours. Guests have the choice of two double beds or one queen-size bed. 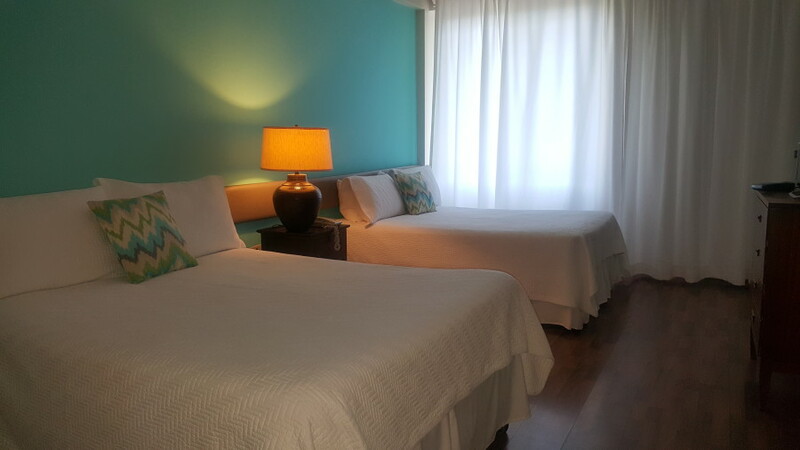 Each room has a ceiling fan, air-conditioning, a full bathroom, coffee maker and cable television.